When I saw the new Wednesday challenge at Simon Says Stamp, I just had to play along! My best buddy just went back to work teaching, so I thought I'd make a little card of encouragement for her. I used some of the awesome Typeset designer paper and some scraps, so that part was super easy. The stamps are from Clearly Besotted. 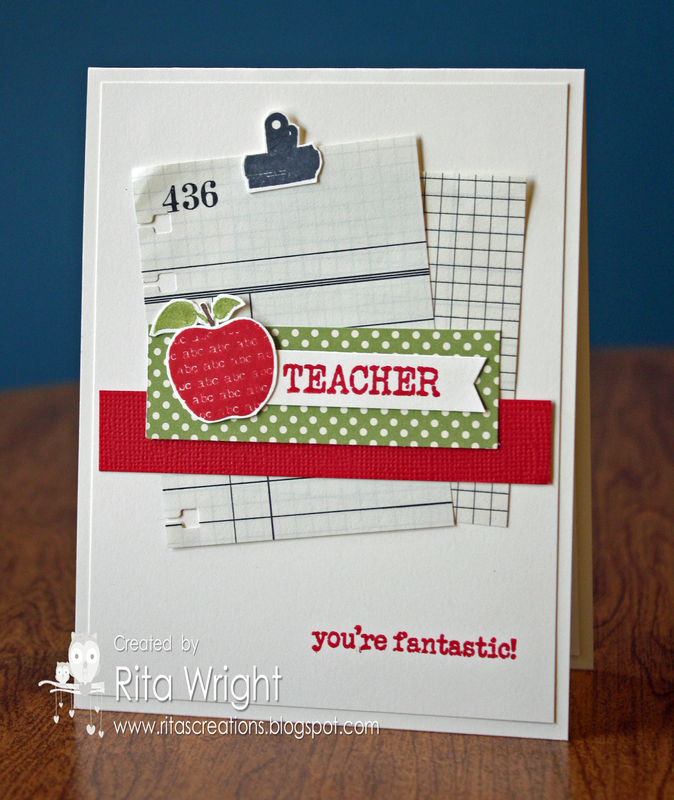 Labels: clean and simple, Clearly Besotted, Rita Wright, Simon Says Challenge, Stampin' Up! Hi Rita! Great card. 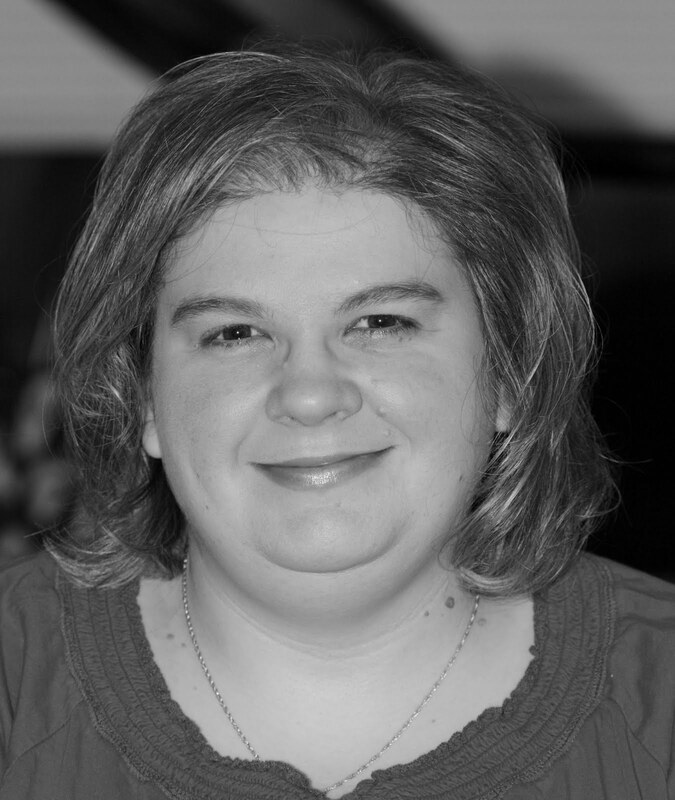 I'd like to invite you to stop by Word Art Wednesday for our weekly Anything Goes challenges. We have lots of fun, and we offer at least two great prizes every week. This week, one of our prizes is a $15 for wool felt from Prairie Point Junction. I hope you will stop by when you are able, and play along in our challenges. It would be a blessing to have you play along! Oh this is fabulous and I love your back to school card.